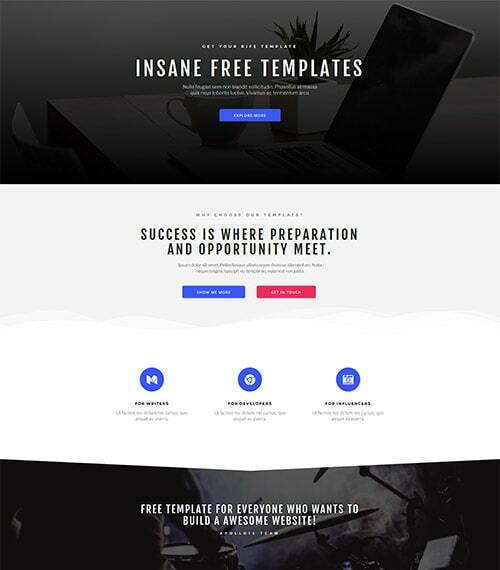 Free Elementor Templates & Extensions, How to get it for your website? We are pleased to give you 4 (will be more for sure!) ready-made and fully functional templates. Each of them can be used on many websites, such as personal, commercial, business, landing page, one-page and many others. 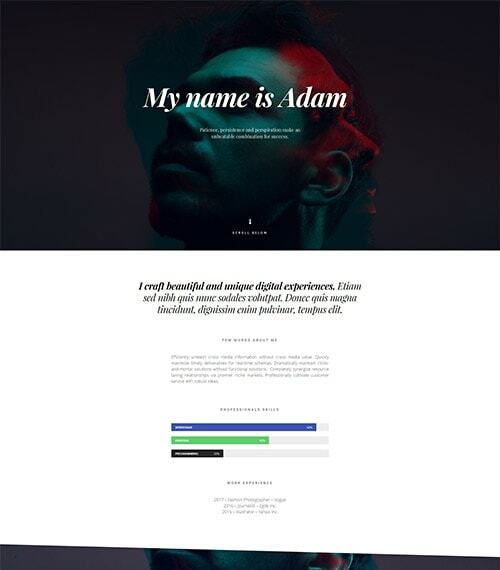 Loma is an excellent template for use on a personal website where you can describe you Resume and your portfolio. 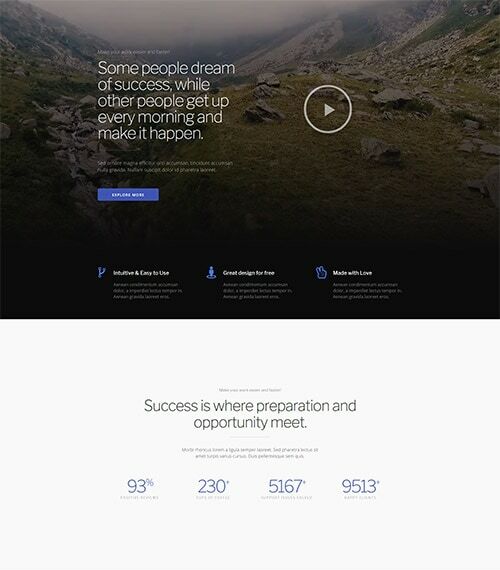 Shore is a perfect template for presenting your company or product. It also works great as a landing page or one page! Ava also works great when creating a description of your company, but you can also use it to prepare About us page. 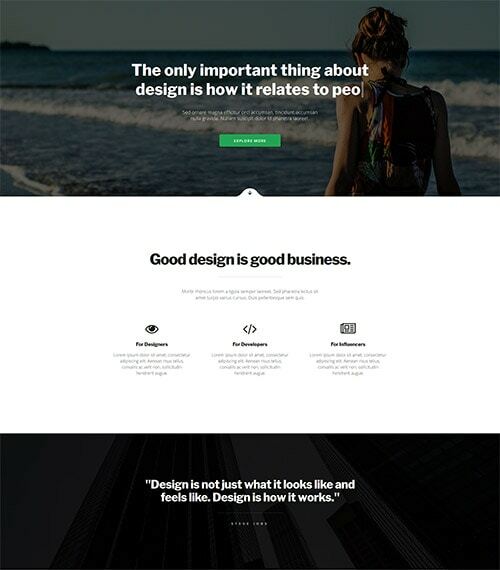 Bold is another universal Elementor template that you can use for any purpose. How to install our Free Elementor Templates? We decided to create a WordPress plugin that will allow you to import templates in an easy “one-click” way. Placing this function in the plugin also allows us to add new functionalities to the Elementor plugin. You can download the Rife Elementor Extensions & Templates plugin directly from the WordPress.org here! Like any other plugin hosted on the WordPress.org, you can download and install the Rife Elementor Extensions plugin from the Plugin tab.